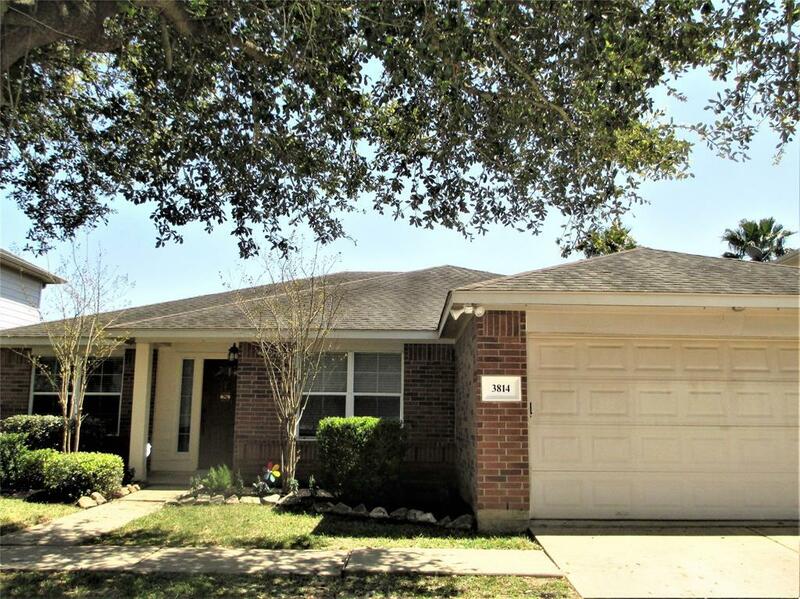 Wonderful 4 bedroom 2 bath single story home in Westfield, zoned to Katy ISD. 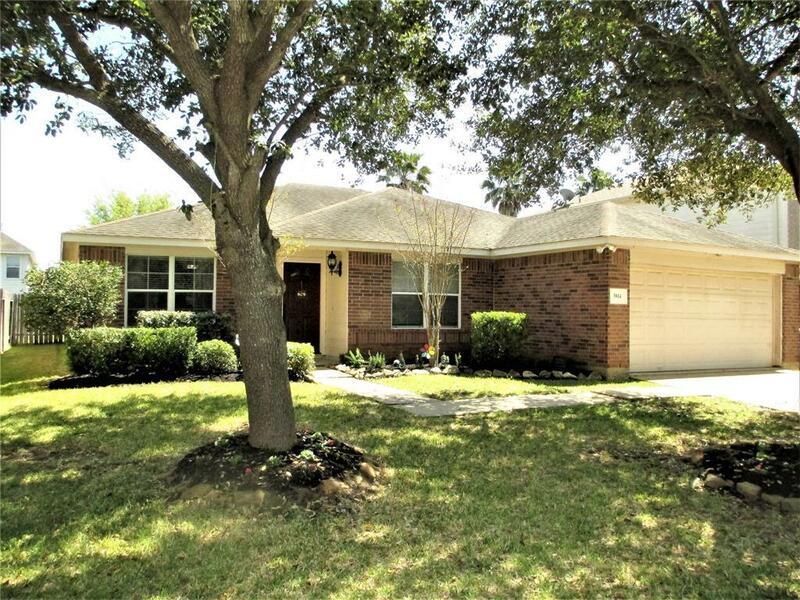 Home features large family room that is open to the kitchen and dinning area. No carpet in the entire home. all Wood and Tile through-out. 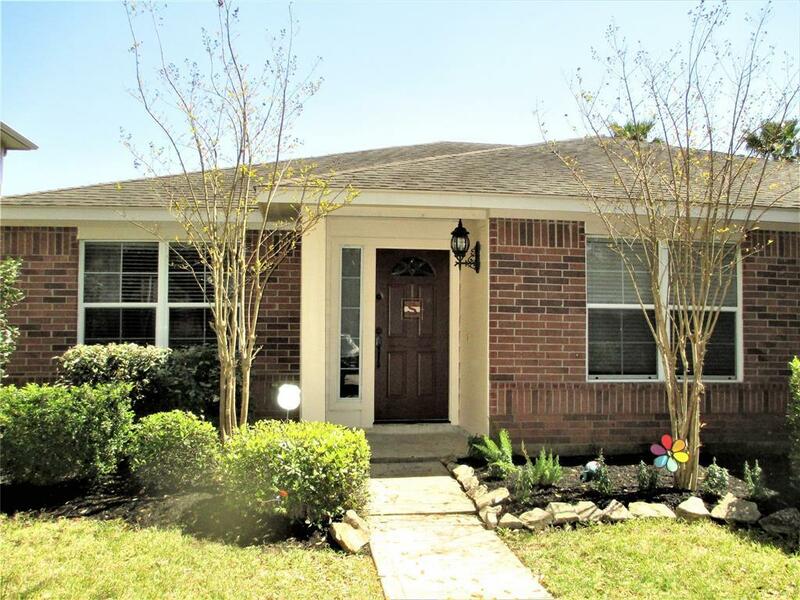 Perfect location only minutes away from I-10, 290, Hwy 6 and the Grand Parkway. As well as everything you could need right around the corner for everyday shopping. 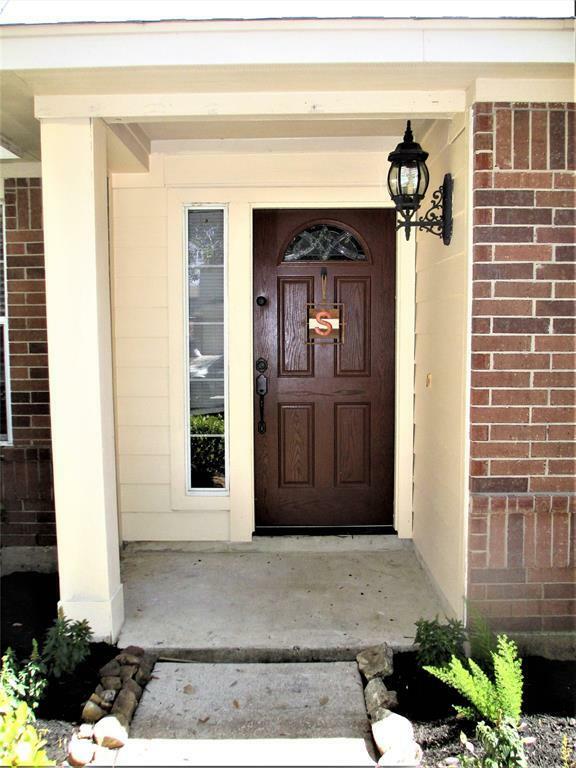 You wont want to miss this perfect home.